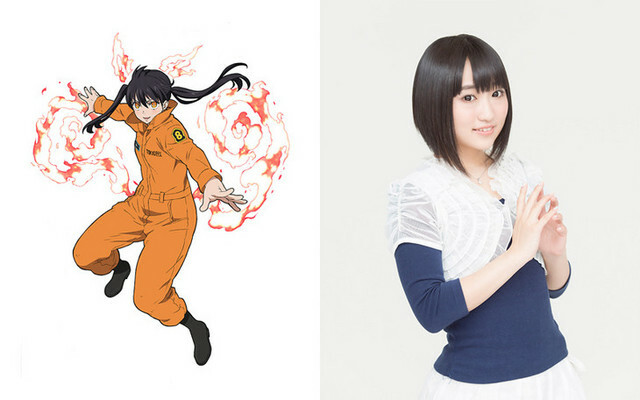 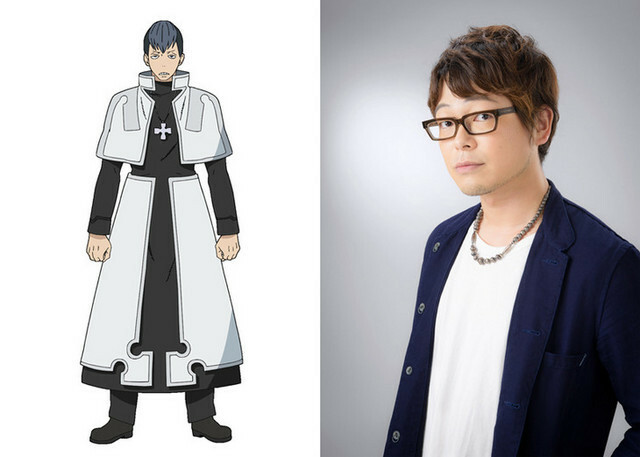 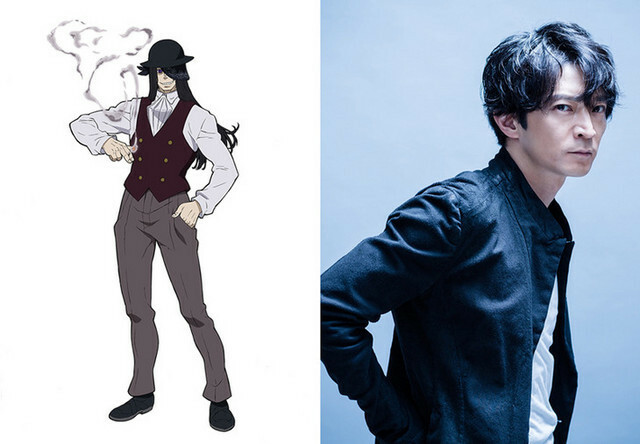 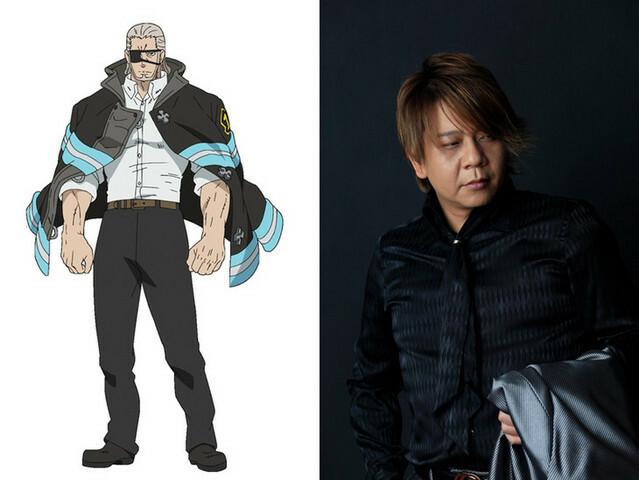 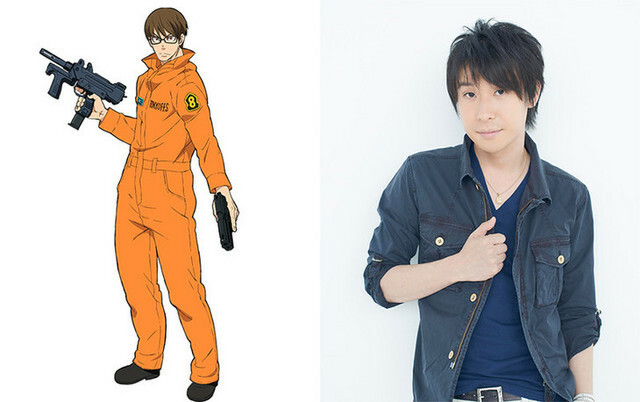 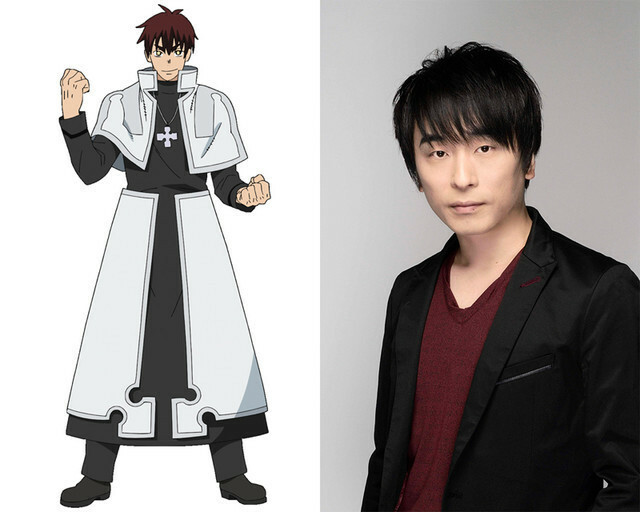 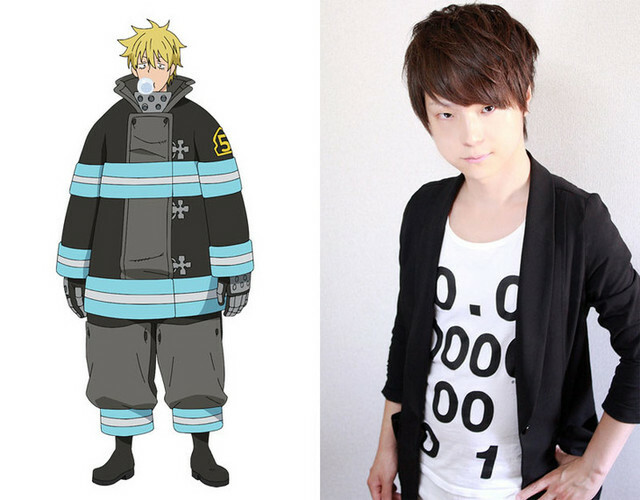 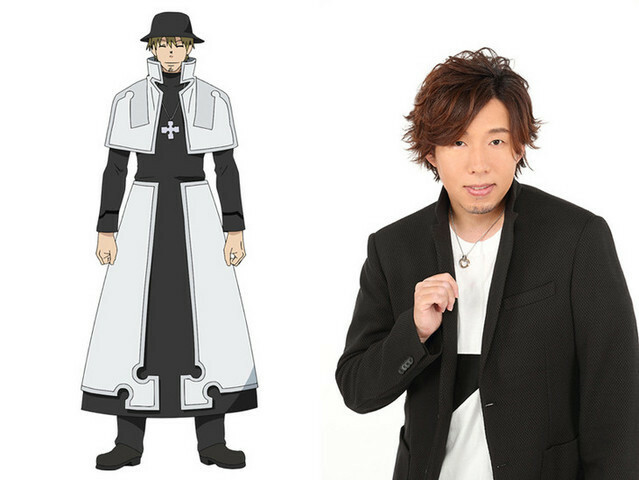 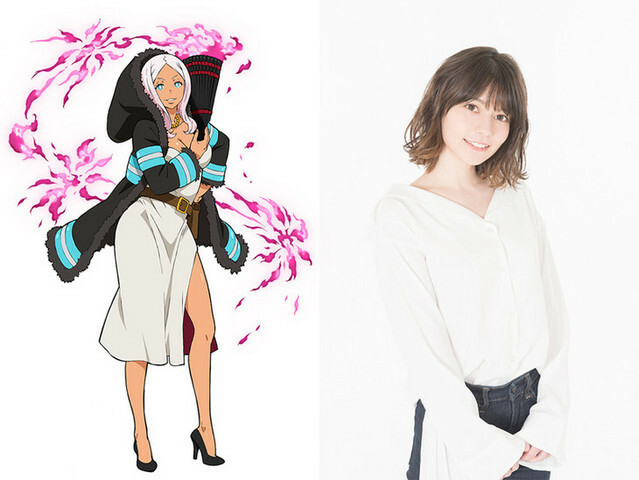 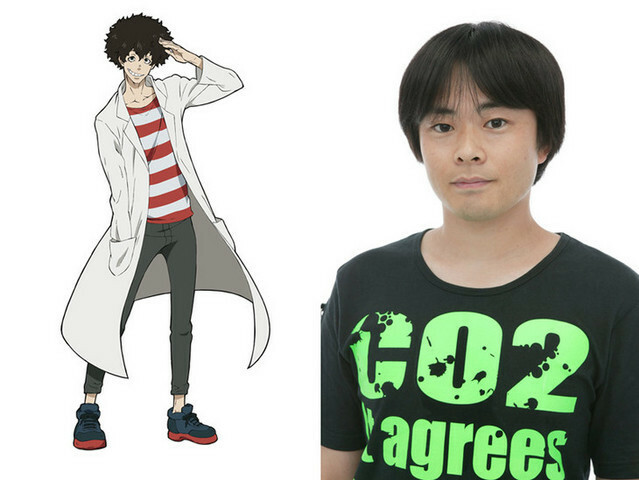 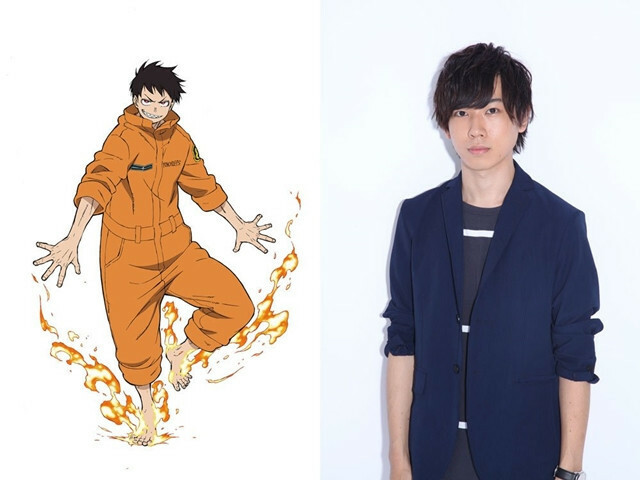 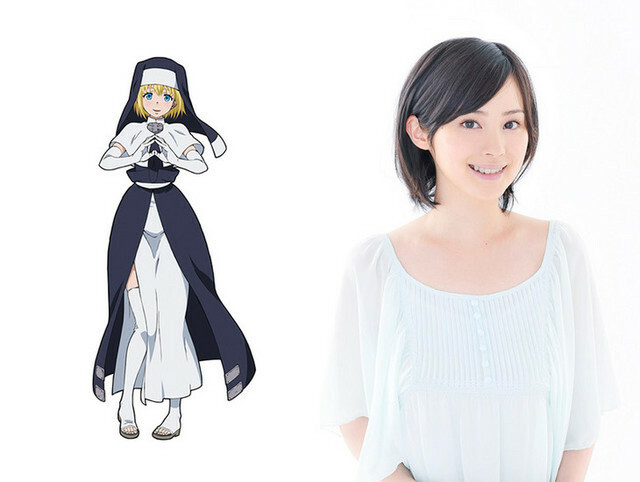 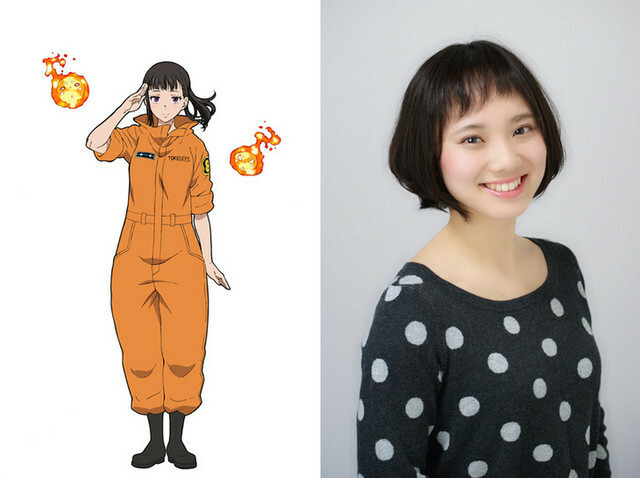 One of the latest recruits to join Special Fire Force Company 5 in Soul Eater creator Atsushi Ohkubo’s Fire Force is Tōru Kishiri, who has the power to create explosions with a combination of flammable gas and bubblegum. 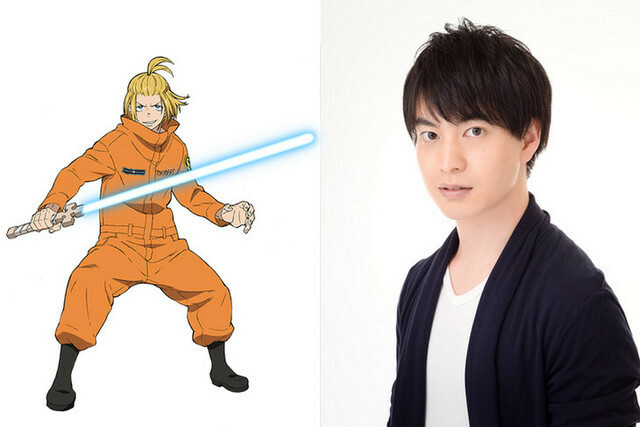 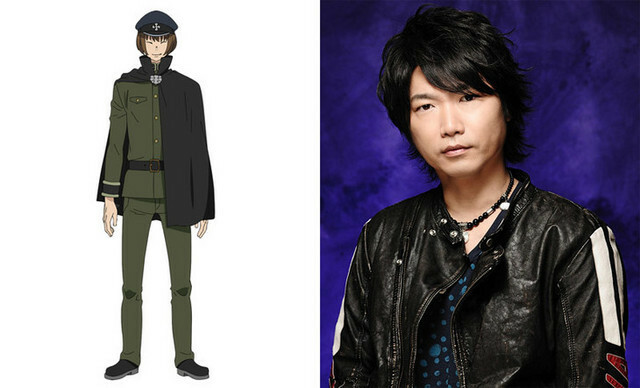 The anime adaptation premieres on July 5, and today’s update has Kengo Kawanishi (Mikazuki Augus in Mobile Suit Gundam: Iron-Blooded Orphans, Shōji Satō in Food Wars!) 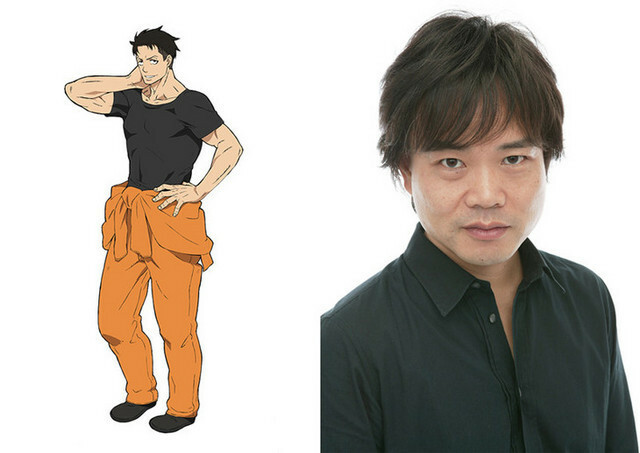 voicing the character.